Brown Sugar and Bacon Green Beans By Six Sister's Stuff. 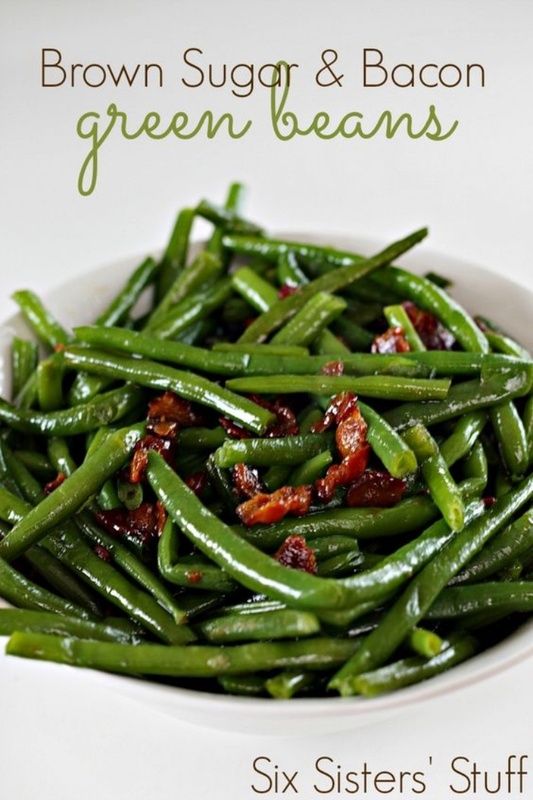 These Brown Sugar and Bacon Green Beans are my favorite vegetable. They might actually be the only vegetable I like. This recipe is simple, healthy, and full of flavor. You are going to love it.